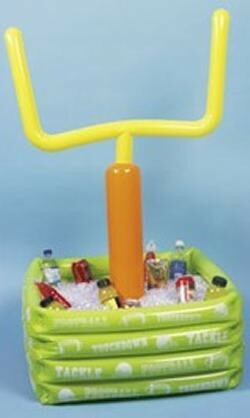 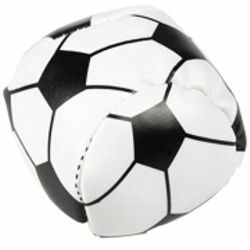 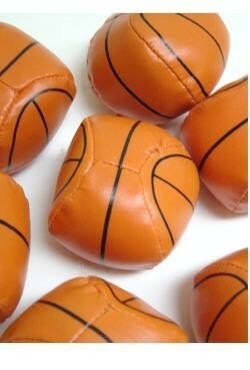 The novelty items in our Sports department are great for taking to the game or throwing a party. 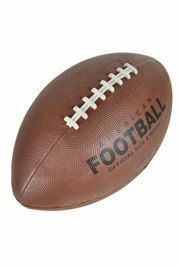 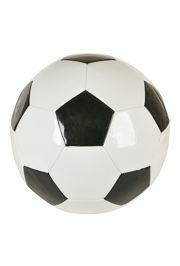 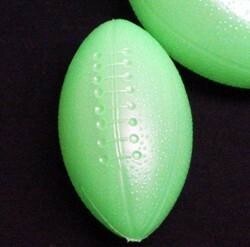 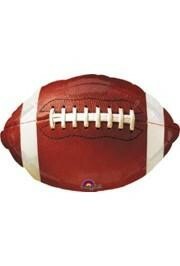 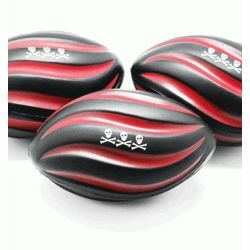 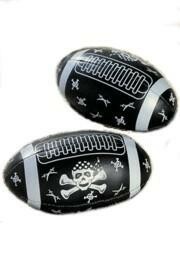 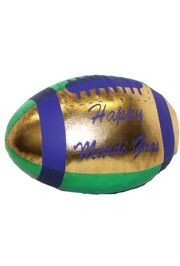 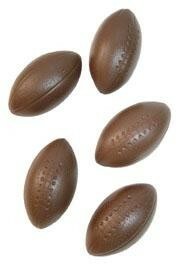 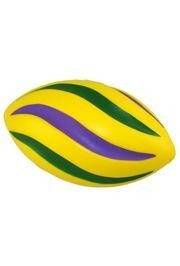 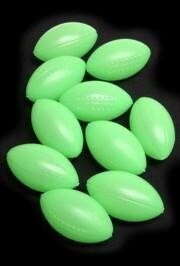 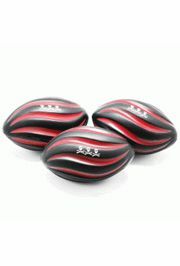 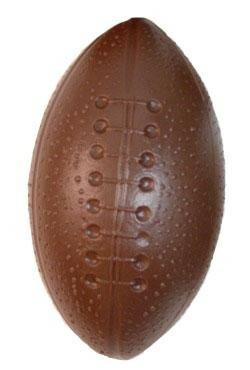 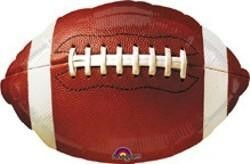 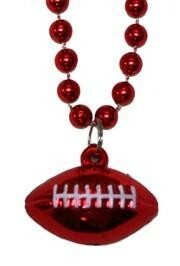 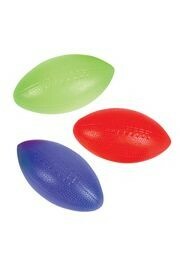 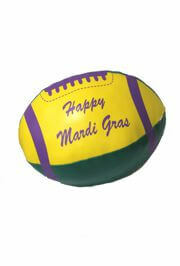 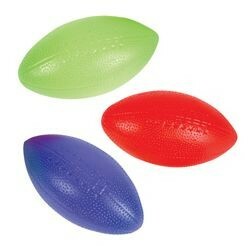 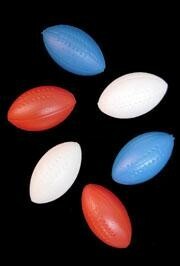 Our vinyl footballs are great used as throws as parades and football games to get the crowd riled up. 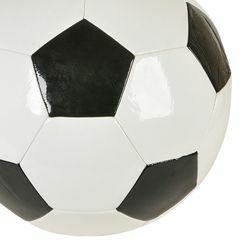 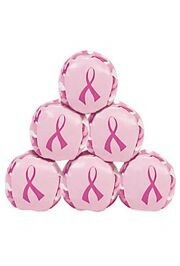 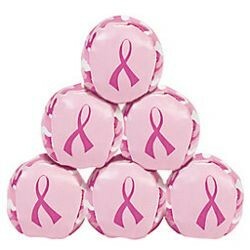 We have foam baseballs, basketballs, soccer balls, and footballs that make fun party favors as well as an assortment of kick balls, including Pink Ribbon kick balls in support of breast cancer awareness. 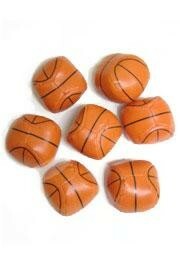 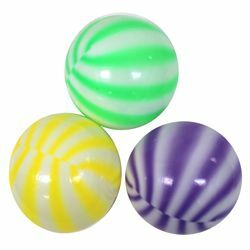 Foam kickballs in basketball shapes are great for kids' parties and as party favors in gift bags for your little hoopsters! 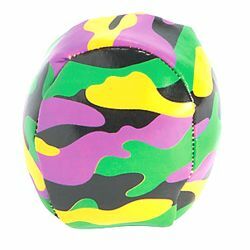 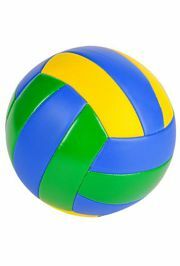 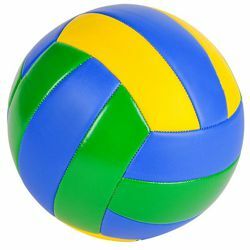 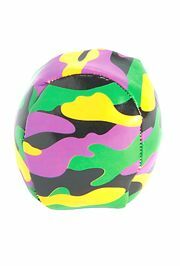 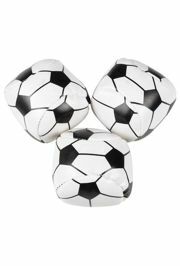 Foam kickballs in soccer ball shapes are great for kids' parties and as party favors in gift bags for your little shooters and goalies! 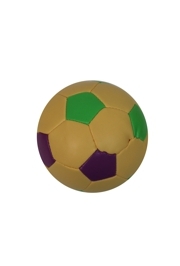 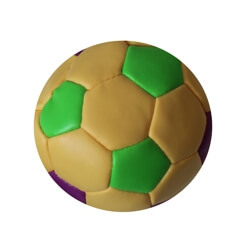 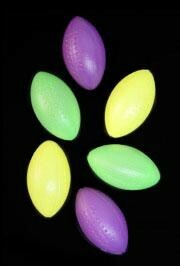 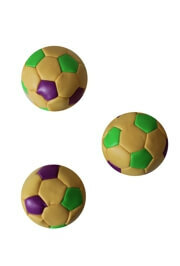 A bag of purple, green and yellow vinyl soft foam soccer balls. 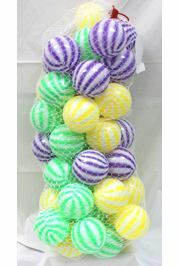 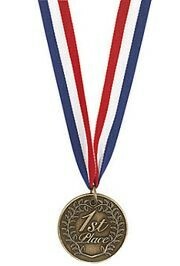 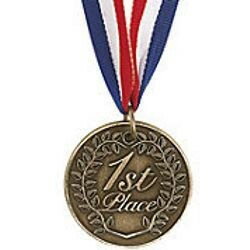 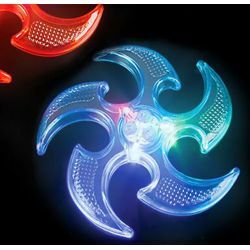 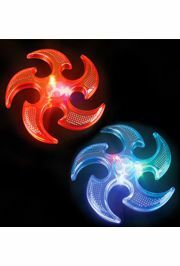 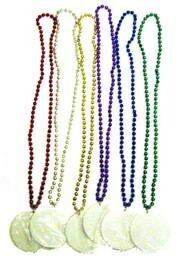 These are perfect for parties, parades, sport events, and much more. 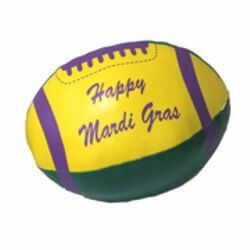 For more novelty items be sure to check out our Party/Table Supplies department!